If you’re registered on a 200-hour Teacher Training program that is using our online yoga anatomy course, you’re in the right place! Register for the course by clicking on the Register Now button below. 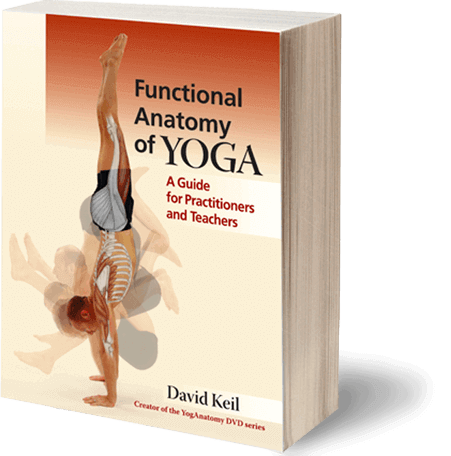 Functional Anatomy of Yoga is require and sold separately. Not in a TT? You can still register for this course!